french pattern. 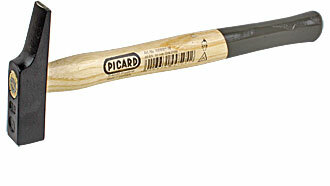 The most common cabinetmaker’s hammer in Germany. The smallest of this professional series is the right size for children. This hammer is designed to drive nails. This small brass-headed mallet from Veritas can be used like a normal mallet, or for more control over delicate work, nestled entirely into the hand. The grip receives a final turning and polishing after it is fitted to the brass head, ensuring a perfectly smooth, edgeless fit. 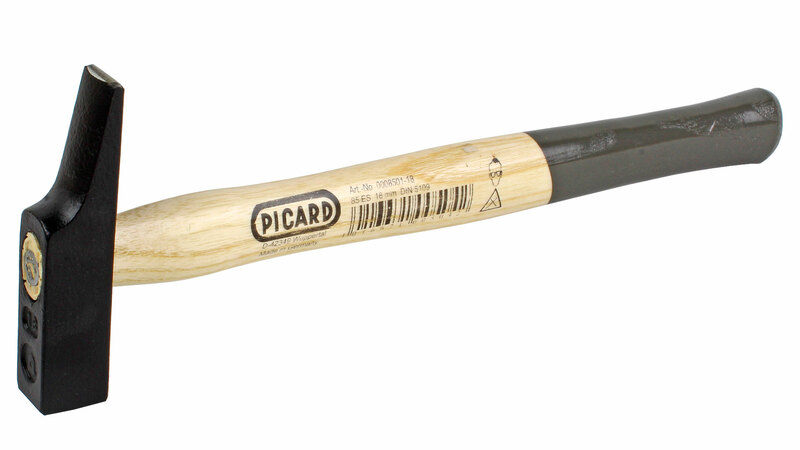 This helps it feel more like an extension of one's hand when using it to drive small chisels and woodcarving tools.